my B.O.B. 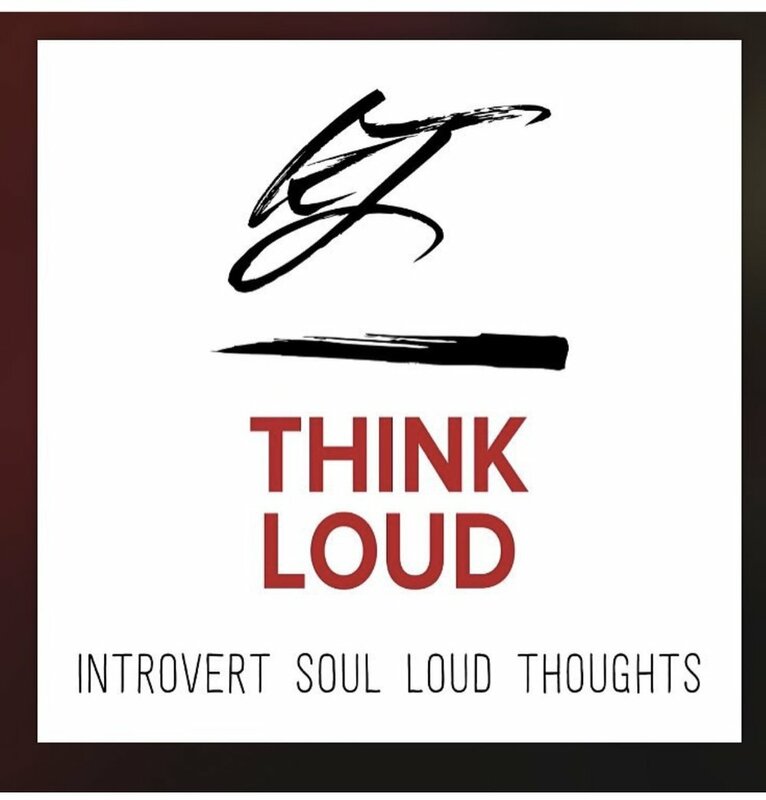 - Think Loud Podcast — myblackbox co.
We were happy to introduce Jay & Kasey, founders of Think Loud Podcast through our my B.O.B. campaign on Instagram! This campaign is to bring awareness to Black businesses in general from the owner's perspective. We want to know the vision and purpose behind the business. Through our blog, we can dig even deeper into the stories and get a fuller perspective to share with you! Jay & Kasey started Think Loud Podcast to encourage women of color to think and live their lives out loud. They wanted to remind women of the the importance of self-care and total life balance. In order to combat self-sabotage, self-doubt and procrastination, they created the "Get Yo Life" journal to help and inspire women to go after and achieve their goals. You say the Think Loud Podcast was created to encourage women of color to live and think out loud. What does it mean to live and think out loud? We want to inspire and encourage Black women to live and speak their truth without fear of judgment and rejection. We are not a monolith and should live authentically and define womanhood on our own terms without someone dictating or implying how we should conduct ourselves. Our thoughts and lives are our own and we should be able to live and think as loud as we desire. What is the backstory behind Think Loud Podcast? What prompted the vision? We are two friends who wanted to share what "adulting" in your 30's really looked like. We share our experiences as women trying to live their best life while balancing careers/entrepreneurship, motherhood, marriage and a social life. We are honest about our journeys and often speak on topics that some may find taboo. We don’t shy away from any topic. Tell us more about the Get Yo' Life journal. Our listeners are often curious about how we balance it all. We attribute this to effective goal setting and hard work. The questions from listeners, as well as our commitment to women’s empowerment resulted in the creation of the Get Yo' Life journal. The journal is designed to assist an individual with accomplishing whatever goal(s) they desire. Whether it’s getting that promotion, reaching your body goals, starting that business you've been putting off for years or planning a successful family reunion. The Get Yo' Life journal allows you to learn the tools and techniques needed to create realistic goals. It also contains various tips that will hopefully inspire some self-reflection and provide encouragement along this journey. What advice would you give other Black creatives who have a lot to say and want to share with others? Start saying it! CREATE! Create on your own terms. Focus on your art/product and try not to get discouraged by any failed attempts or naysayers. Find joy in the journey of your individuality and creativity. Do not silence your creativity, talent or voice. Think and live loud. Make sure you tune in for the Think Loud Podcast here. It was such fun learning more about how Jay & Kasey launched their podcast to be a source of information and encouragement to other women. Wishing them continued success with their work!